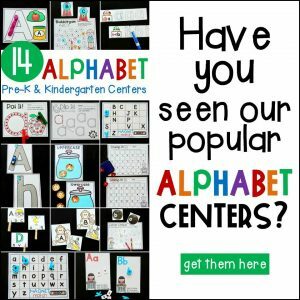 Kindergarten kids love to build and stack, but did you know that building is the basis for engineering activities? 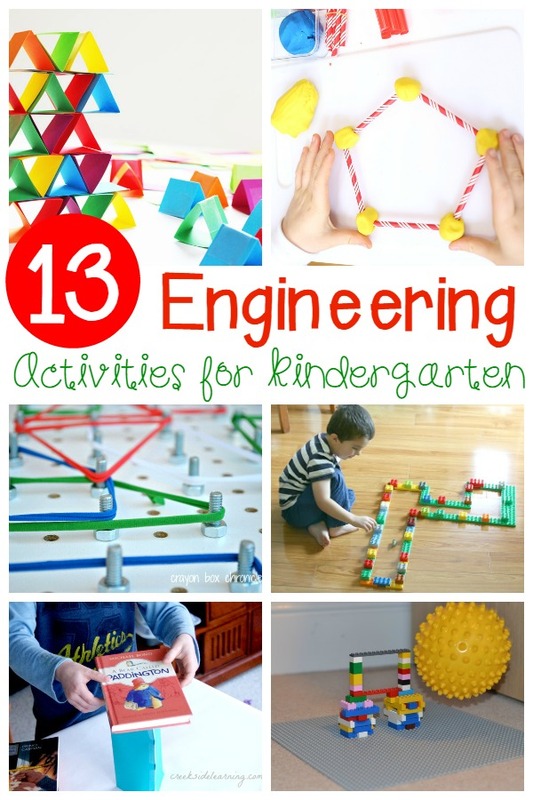 With just a little more preparation and intent, Kindergarten play can be transformed into engineering activities for kids! 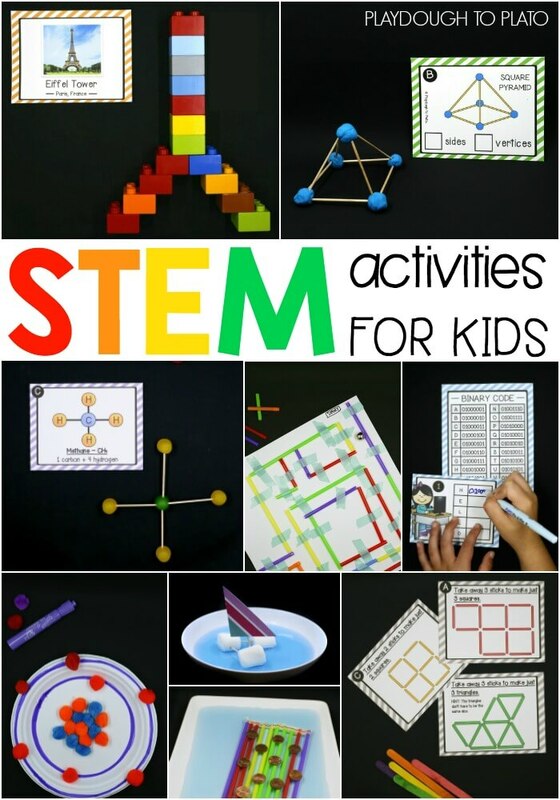 Kids will love these hands-on engineering activities and teachers will love how educational playtime can be! Engineering is the ability to apply scientific knowledge to solve real-world problems. Engineering is the practical application of more abstract sciences like chemistry and physics. Kids can use engineering to solve a variety of problems, from figuring out how to stack towers without them falling, to determining the best utensil to use for a project. Even the youngest kids can use engineering for hands-on, educational fun inside and outside the classroom. 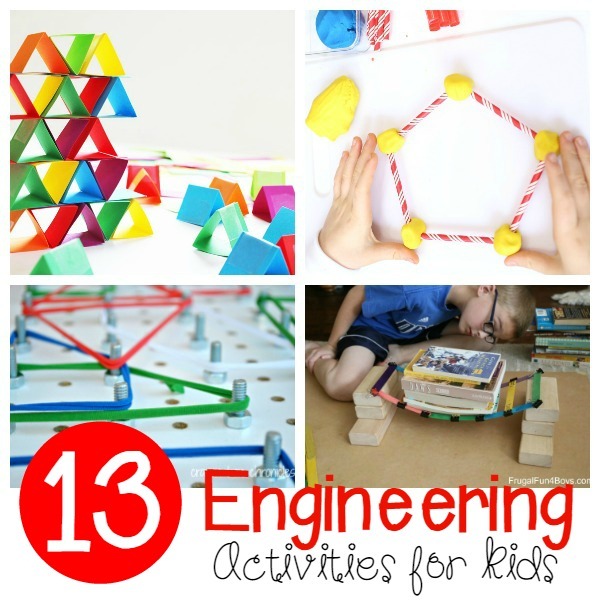 Try these engineering activities to help kids develop the very basics of engineering skills! 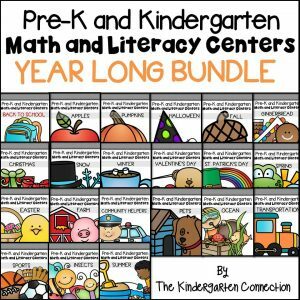 Kindergartners will learn how to support weight, spacial awareness, select the right material for the job, create a design, and a whole lot more! Keep the STEM fun going all year long with these ENDLESS STEM Challenges from Playdough to Plato! 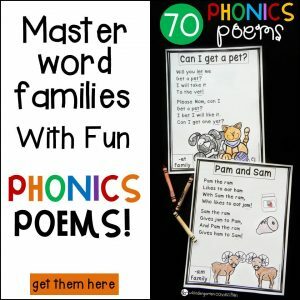 TONS of activity packs with easy to follow instructions, challenge cards, recording sheets, and answer keys. The best part? 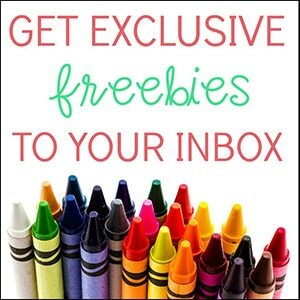 You get all future STEM sets for FREE when more are created! Grab the ENDLESS STEM Bundle Here on Playdough to Plato for tons of hands-on learning! Must-Try Plant Activities Kids Will Love!